This Christmas season (2015) I came across an interesting article entitled, “Washington’s Christmas Poem…” As it turned out it was less about the Christmas poem that for years people thought Washington, at about the age of 13, wrote and more about the influence that Christianity had on the General of the Continental Army and first Commander and Chief of U.S. forces as well as his subsequent Christian influence on the military and nation. Many modern scholars deny, or at least down-play, the impact that Judeo-Christian values have had on the United States but if we’re going to be honest with history, we need to acknowledge and accept that influence. Perhaps the fear that modern scholars (at least those who are pressured by politics) have is that an acknowledgement of the influence of a particular religion in our nation’s history would suggest insensitivity or intolerance to other religions thus denying a foundational principal of our Constitution which both prohibits the establishment of a particular religion by government and protects the free exercise of religion by its people. But I contend that recognizing the role of a particular religion in our history is only that, an acknowledgement of our history, and not an establishment of religion or a denial of its free exercise. 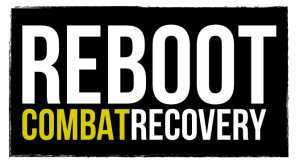 With that in mind, I offer the aforementioned article without edit (except for formatting) or additional commentary and with all links intact, for your education and edification. It was written by Ali Meyer and first appeared on cnsnews.com on 24 December 2014, more recently on the same website on 23 December 2015. (CNSNews.com) – George Washington, the first president of the United States and a Founding Father of our nation, was a devout Christian baptized shortly after his birth by his parents, who were members of the Church of England. The book, “George Washington the Christian,” by William J. Johnson highlights Washington’s religious foundation, his prayers, his religious habits, and his actions taken as a Christian soldier. One of the stories that Johnson recounts of a 13-year-old Washington includes some verses that he copied on Christmas Day. “Assist me, Muse divine, to sing the Morn, on Which the Saviour of Mankind was born,” Washington said. Washington took those values and beliefs with him in the army and encouraged others to do the same. General George Washington praying at Valley Forge (from an 1866 engraving). The original article can be found on the CNS News website. 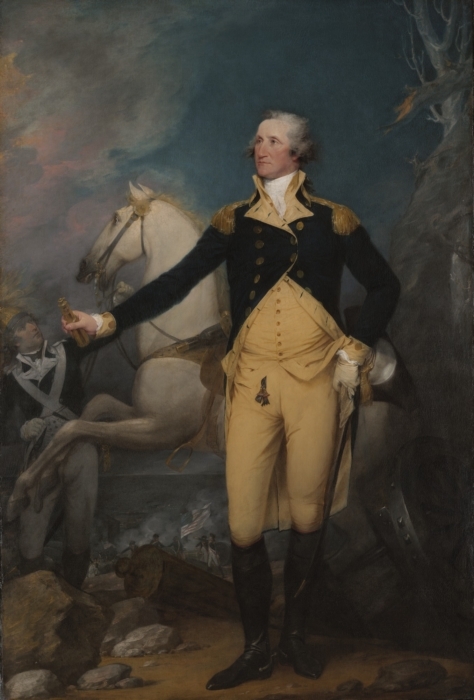 Photo of George Washington by horse: “General George Washington at Trenton by John Trumbull” by John Trumbull – Yale University Art Gallery . Licensed under Public Domain via Commons – https://commons.wikimedia.org/wiki/File:General_George_Washington_at_Trenton_by_John_Trumbull.jpeg#/media/File:General_George_Washington_at_Trenton_by_John_Trumbull. 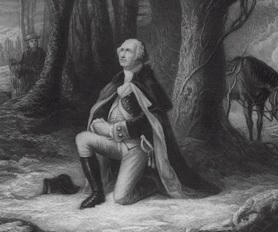 Photo of George Washington praying: “Valley Forge prayer”. Licensed under Public Domain via Wikipedia – https://en.wikipedia.org/wiki/File:Valley_Forge_prayer.jpg#/media/File:Valley_Forge_prayer.jpg.